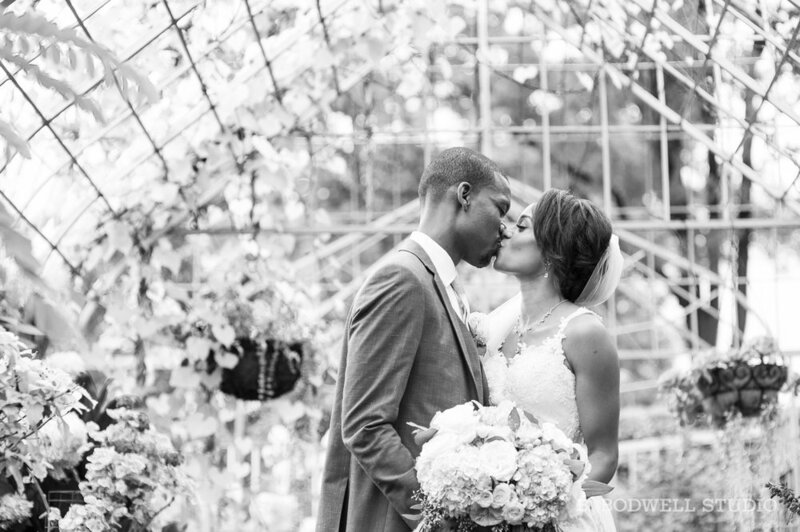 Claire and Donnie were married last month at Galbreath Chapel on Ohio University’s campus. They are both OU alumni and I love that they tied the knot in Athens! There was a drizzle all afternoon but we were still able to get outside for some pictures after the first look. After the ceremony they stopped for a shot at Pawpurr’s Bar, their old stomping ground, where Claire got to go behind the bar to pour the shots. 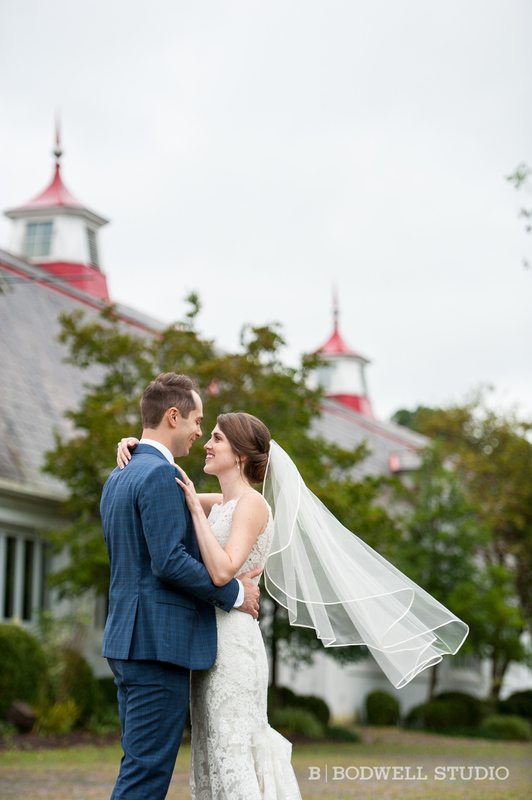 Then they headed to the Dairy Barn for the reception, where they celebrated in the beautiful upstairs room for dinner and dancing - and dancing they did! I had a great time traveling to Detroit for Kyle and Natasha’s wedding this month! They got married in a beautiful historic church just outside of downtown Detroit and the reception was in Dearborn. Morgan and Spencer's wedding was a joy to be a part of! They got married in the Ridges auditorium and the reception was in the beautiful Walter Hall Rotunda. It was clear that they surrounded themselves with good friends and family. I wish them the best in their marriage! I went down to Gallipolis for Josh & Robyn's wedding at the French Art Colony. It was a beautiful Friday evening, summer wedding. Take a look at some of my favorite images from the night: including Josh with his beloved Chic-fil-a and Robyn's hard eye-roll over his excitement. Kinsley and Seth were married last month in the church where they met a few years ago. Their families had regular seats right in front of each other. Little did they know that one day they would be standing on the stage exchanging vows. The wedding was full of great moments: before the ceremony, they had a quiet moment to exchange gifts. As they exited the ceremony to bubbles and much applause, they drove away in a family-owned vintage Mack truck (my props to Seth for driving that on the road!). The reception was at the beautiful Virtues Golf Club, which was an ideal backdrop for some sunset pictures before the night ended.